Rec Sports is very fortunate to have partnered with each of the dedicated local, regional and national businesses below, and we offer our sincere thanks for their support. We would love to help your company engage with our members and are now offering select businesses the opportunity to participate in the following events. We currently have no upcoming events. For future partnership opportunities, please contact Kelly VonDrehle at the contact provided below. Partnership Opportunities: Contact Kelly at kvondrehle@rec.tamu.edu. Texas A&M Rec Sports will be offering our 3rd annual Rec-A-Palooza! What is Rec-A-Palooza you ask? It is a highlighted even during Gig ‘Em week that gives all of the incoming freshman, transfer students, and current Ags the opportunity to see what Texas A&M Rec Sports is all about. Our goal of this event is not only to give new and current students at Texas A&M an interactive Rec Sports experience but also open them up to all of the offering of the surrounding local companies. 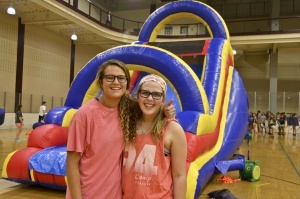 Texas A&M Rec Sports 2nd annual Rec-A-Palooza took place on August 25, 2016! 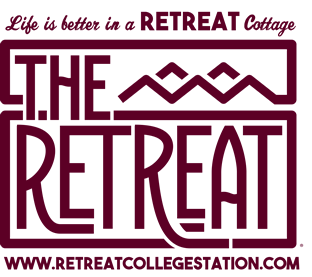 What is Rec-A-Palooza you ask? 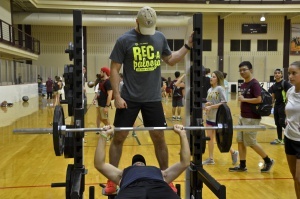 It is a highlighted event during Gig ‘Em week that gives all of the incoming freshman, transfer students and current Ags the opportunity to see what Texas A&M Rec Sports is all about. Our goal of this is event is not only to give new and current students at Texas A&M an interactive Rec Sports experience but also open them up to all of the offerings of surrounding local companies. Rec-A-Palooza 2016 Facebook Event Page. Associate your name with Department of Recreational Sports and Texas A&M University at one of several special events. Events range from the First Friday Fitness Challenge to Rec-A-Palooza, with attendance ranging from 200 to 3000. 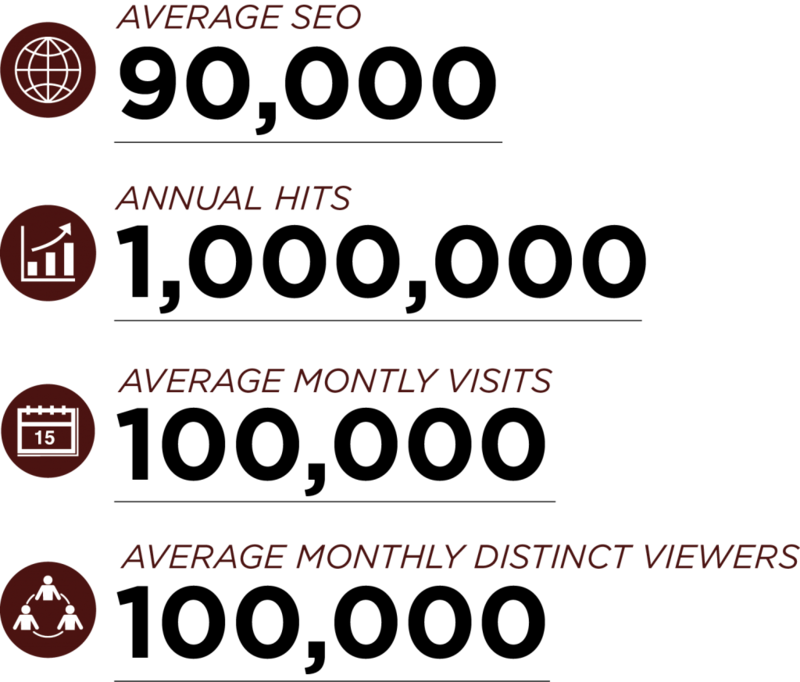 Place your product directly in the hands of your company’s target market. 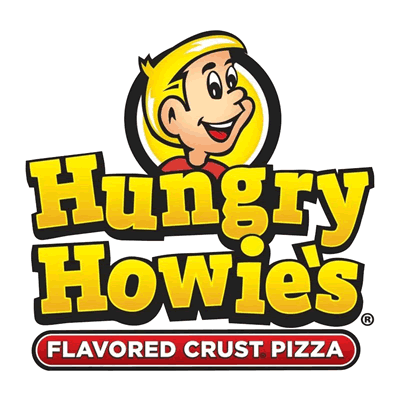 This opportunity includes promotional activities such as product sampling during daily Rec Sports activities and/or produce sampling during Rec Sports special events. 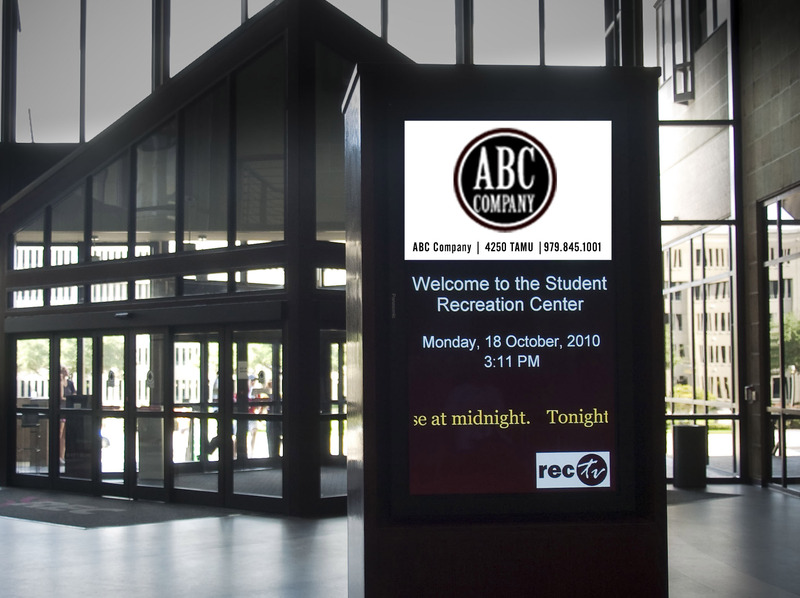 Receive extensive exposure delivered through banner placement in prominent high traffic areas located strategically in the Student Rec Center and other recreational sports facilities. Digital Signage – Placement of a 20-second static advertisement (similar to a slideshow) on our (6) RecTV displays located throughout the facility (entrance/exit, each locker room, 3rd floor, cardio theater, etc.). Print Signage Display – Includes option of track window ads, and/or banners. Track window ads are placed around the indoor track, located on the third level within the facility. A banner can be displayed inside the rec center and/or at the Penberthy Rec Sports Complex. Penberthy Banner Display – Penberthy Banners are placed at various locations throughout the Penberthy Complex for maximum visibility by Penberthy users and visitors. 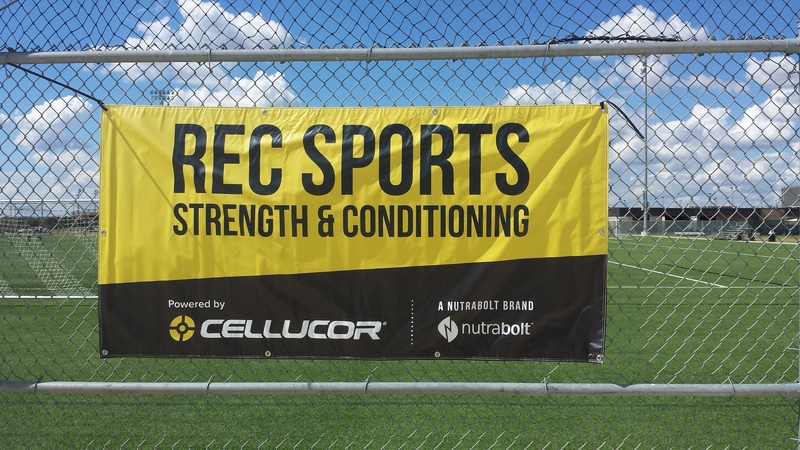 Rec Banner Display – Banners are strategically placed on the third floor of the facility to ensure high visibility. 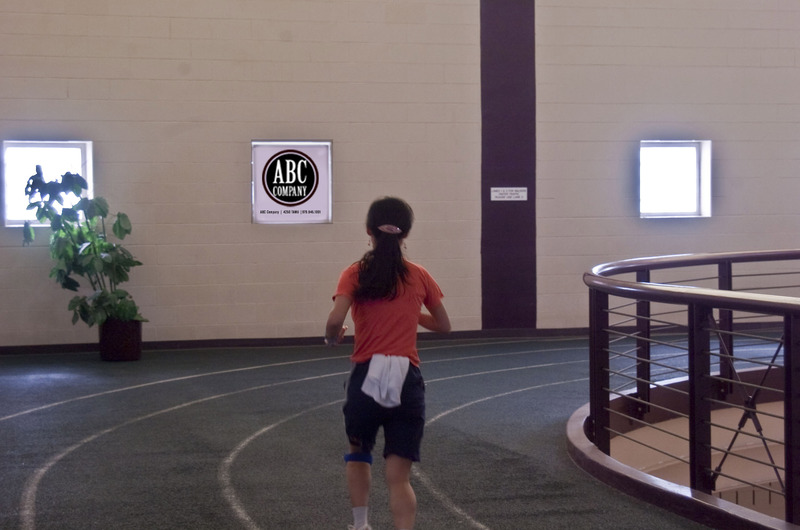 Track Display – Place your ad/logo in one or more of our windows that are aligned at perfect viewing height along the indoor track. You provide your printed design, and we provide the rest. Print Promotion – Includes logo recognition on our Rec Sports Guide. 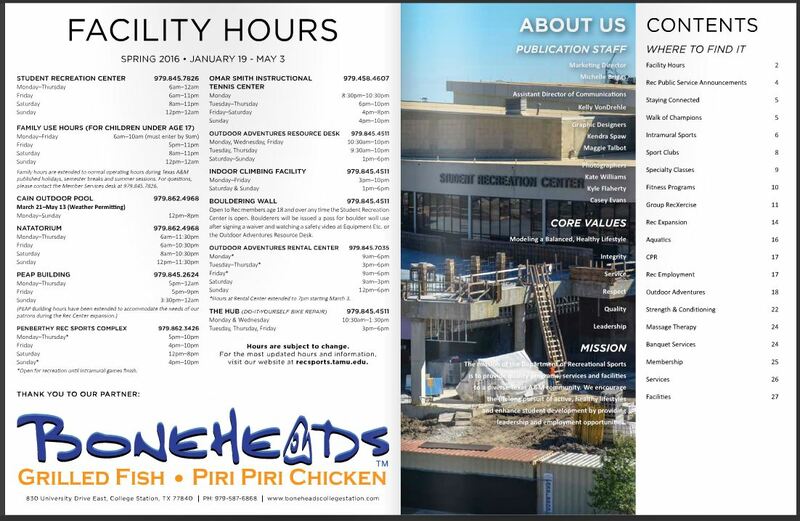 If guide is already printed, logo will go in the guide the following semester. 3 guides are printed per year. 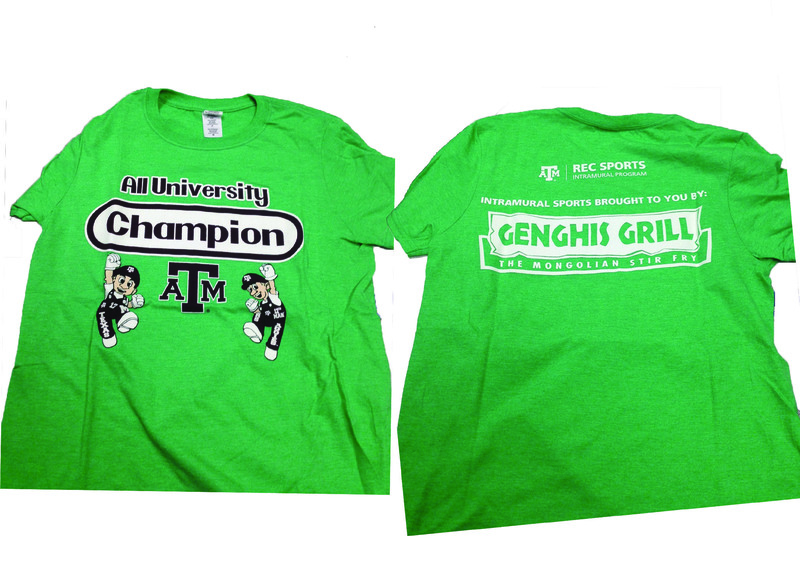 Co-branding Promotion – Opportunity to include logo on (1) major Rec Sports promotional item to be distributed by Rec Sports at Texas A&M events. Price does NOT include cost of promotional items and production. Rec Website – Recognition on Rec Sports website, ranging from company name to web page link and company logo on the Rec Sports partnership webpage. Links will be to company home page, or a company preferred link upon approval. Restroom Reader Ad Partner – Rec Sports delivers a captive audience by placing restroom advertising in select high-traffic locations. 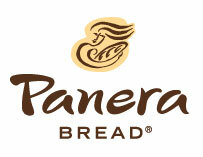 As Restroom Ad Sponsor, your company’s logo will be displayed in over 60 highly visible locations. Social Media Posts – Open to discuss opportunities to help leverage the Rec Sports social media following to promote your brand. Details of promotion opportunities contingent upon rules/regulations of specific social media platforms. Partnership opportunities are subject to change. 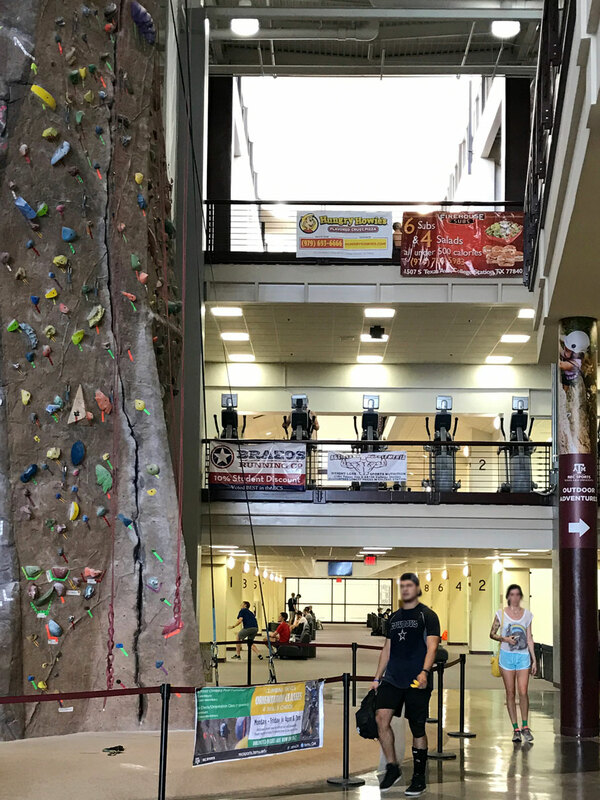 Texas A&M Rec Sports boasts one of the largest and finest collegiate recreation programs in the United States. Recognized on a campus and national level for program quality and innovation, over 50,000 student, campus, and community members are served annually. Roughly 850 students annually operated our programs, facilities and services and were paid a total of $1,664,547 + benefits in FY14.